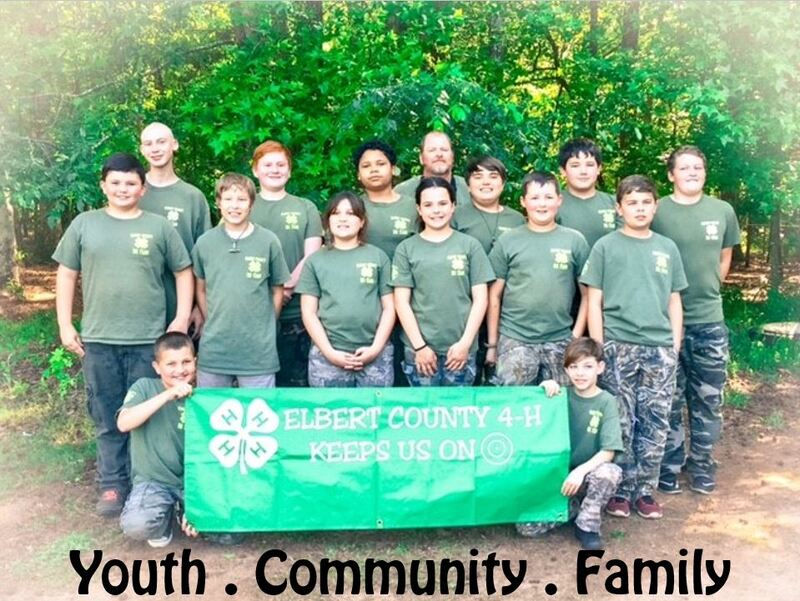 We want to give a huge congrats to Mrs. Ann Hendrix’s (VP of Corporate Accounts) son and daughter in law – David and Christy Hendrix (coaches), and especially her grandson – Nathan Hendrix (participant) for their accomplishments with the Elbert County 4-H BB Team. The team will be heading to the 2017 NRA National BB Shoot Competition in Rogers, AK. The home of the Daisy BB Company. Mrs. Ann will definitely be in attendance as she makes a point to be present for every competition. These three generations of Hendrix demonstrate exactly what Matthews Granite stands for – involvement in youth, community and family! Good luck to the whole team! 4-H BB Team – The perfect entry-level sport for all future shooting activities. The National Rifle Association is the governing body for rule development and competitive shooting practices. In BB gun shooting, shooters use four different Olympic-style shooting positions (standing, prone, sitting, kneeling) and fire ten shots for score from each position. The target is placed 5 meters (some 16 feet) away. A possible perfect score in each position is 100, for a total possible score of 400 points. To date, the World Record is 398. Although the black aiming circle of each target is about 3 inches in diameter, the bull’s-eye is only the diameter of a BB.